James Valencia earned a B.S. in Neural Science from New York University in 2014, with minors in Chemistry and Creative Writing. James was involved in community service as a site leader for Alternative Breaks throughout the New York and New Jersey areas, as well as leading tornado relief efforts in Oklahoma City. 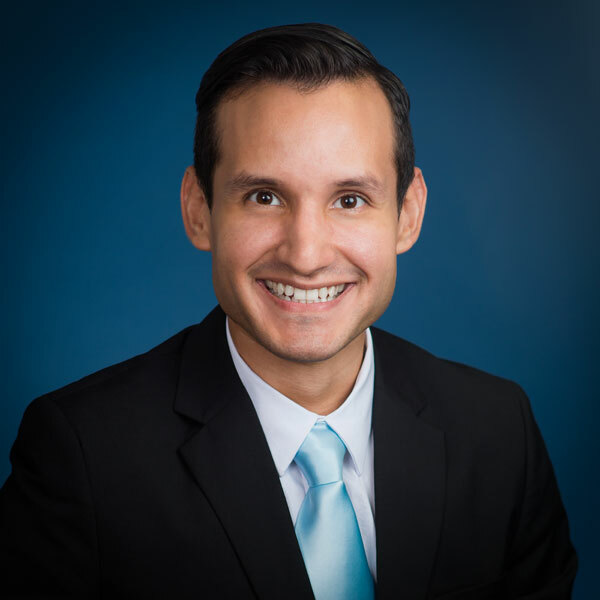 He spent one year working as a clinic assistant for the University of Miami’s Department of Neurosurgery before attending the University of Miami’s School of Law. James worked as part of the University of Miami’s Health Rights Clinic, providing Social Security and immigration relief to low-income residents of South Florida. He also represented the University of Miami at the annual Intellectual Property Law Institute program organized through Microsoft and the Hispanic National Bar Association. In May 2018, James earned a J.D. from the University of Miami with a concentration in Business, Innovation, Law and Technology. * Pending Admission.